Do you have unpublished research that you’d like to highlight as a poster presentation? 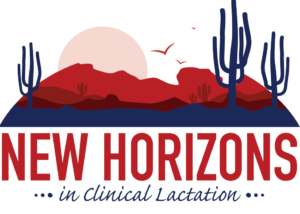 Submit an application to have your poster at USLCA’s National Conference in Scottsdale, Arizona, May 2019. All applications are due by December 31, 2018 and are subject to committee review. Applicants will be notified upon acceptance.